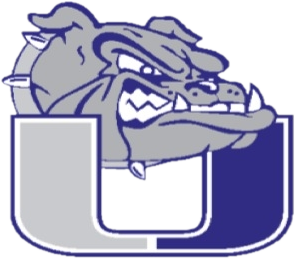 Thursday, September 21, 2017 6:30 PM University High School AWAY 3 Estes Park High School HOME 0 Game Recap . Saturday, September 9, 2017 9:00 AM University High School AWAY 0 Niwot High School HOME 2 Game Recap . Tuesday, September 26, 2017 6:30 PM Resurrection Christian AWAY 0 University High School HOME 3 Game Recap .